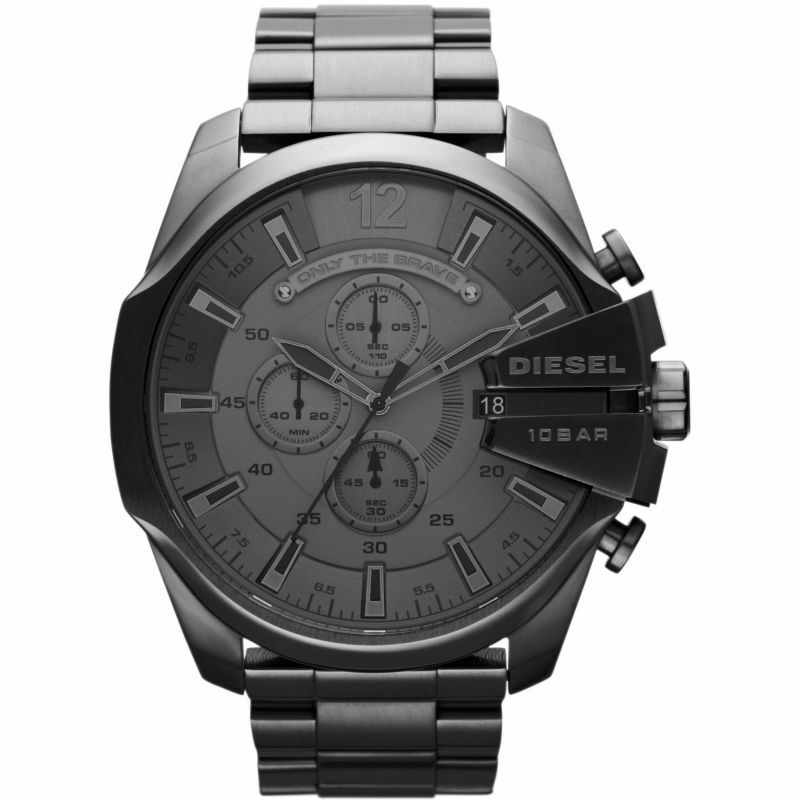 From the Diesel Mega Chief collection. 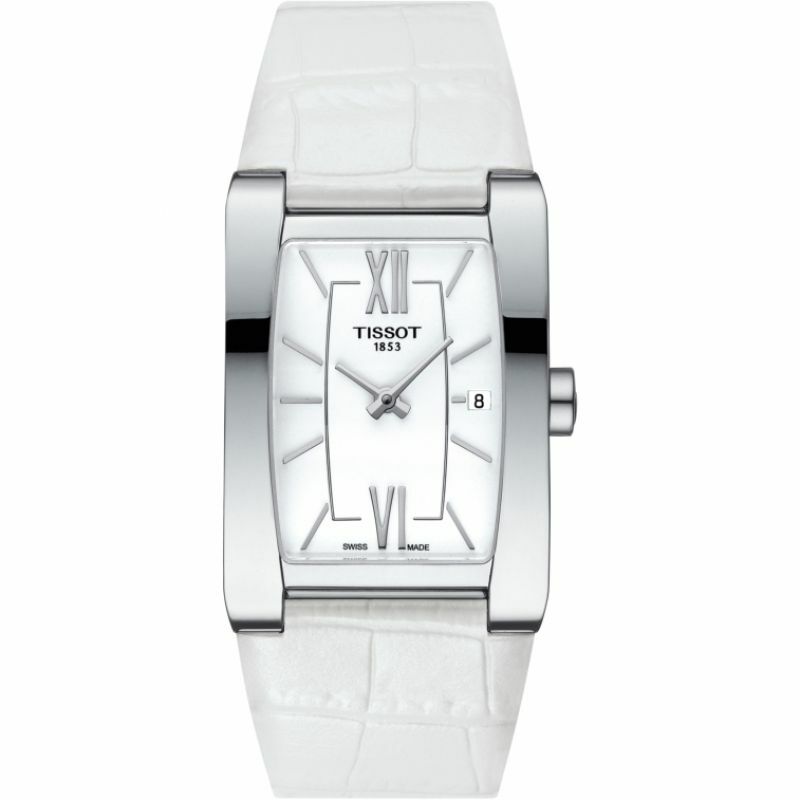 This timepiece is made from stainless steel and has a large round case at 51mm wide. It has a grey dial which features high-visibility black baton hour markers and high-visibility hands. 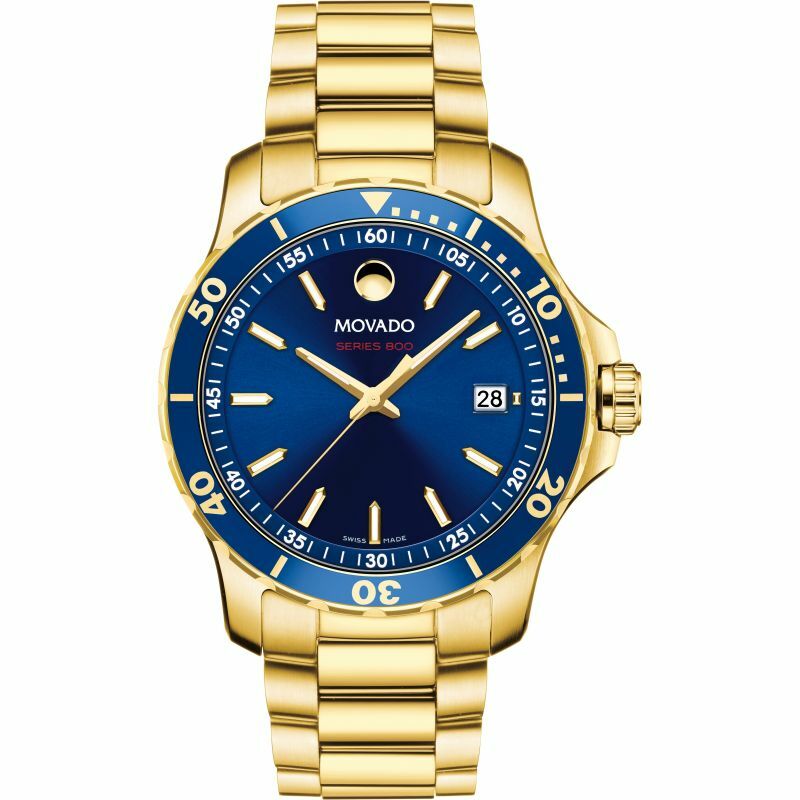 It has a date function and 3 mini dials which feature the chronograph function. It fastens with a gunmetal grey bracelet, 100m water resistant and is powered by a quality quartz movement.